A man who'd traveled to Cocoa, Florida, to watch SpaceX's Falcon Heavy rocket launch was found dead in his hotel room Wednesday, sparking a nationwide hunt for his killer. Terry Hillard, of Ocala, Florida, was in the area for Monday's SpaceX launch, Cocoa police said in a statement. He checked into the Dixie Motel late Tuesday night with the suspect. Hillard's body was discovered Wednesday morning. Officials would not comment on the cause of death in the case. The suspect took Hillard's black Chevy Cruz and abandoned it in Hialeah, Florida, police said. 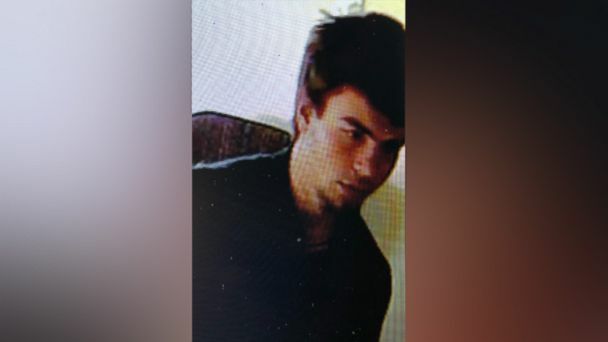 "We don't know who [the suspect] is, we don't think he is local, we think he's a drifter," Yvonne Martinez, a public information officer for the Cocoa Police Department, told ABC News. Authorities are not sure how the suspect and the victim knew each other, Martinez said. "The plaza where he ditched the car is near the turnpike. He could have hitchhiked to the other side of Florida, or he could have headed north, he could be anywhere," Martinez said. Officials have issued statewide and nationwide bulletins to try and locate the suspect. Authorities cautioned the suspect may be armed "due to the nature of the homicide" and should be considered dangerous. Anyone with information is encouraged to call the Central Florida Crimeline. Up to a $5,000 reward is being offered.